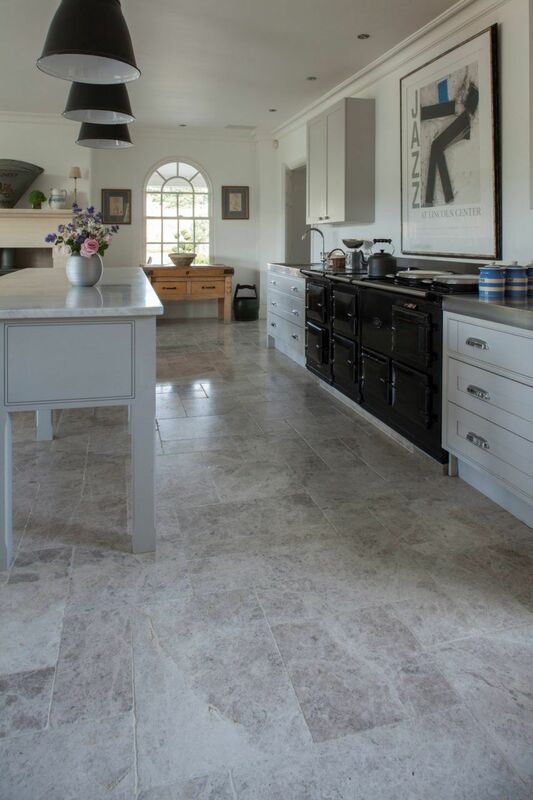 Tiles look beautiful once laid and are easy to maintain. Although dirt and dirt can accumulate over time, some regular light cleaning will keep them looking as good as fresh. Tiles, generally speaking, have an advantage over other types of flooring (such as carpet, hardwood) because of their sleek appearance, longevity and relief of care. Yet, as easygoing as it may seem to maintain tiles, there are a few tricks to keep them looking as bright and new as when they were put in. Let’s see how to cleans tiles. Ceramic tiles are one of the most popular tiles. Regular maintenance is the key with ceramic tiles. Glazed ceramic and vitrified tiles have a protective sheen and feature high on the low-maintenance form of tiles. They do get dusty, so wipe or vacuum (use a mild light touch to avoid scratches) at least twice a week and definitely before you clean. This stops debris becoming embedded in the grout. Sweeping (or vacuuming), followed by mopping with a soft cloth with a mild detergent and warm water is sufficient for everyday maintenance. To shine tiles that have become murky with residue from previous sloppy cleanings, vinegar or fresh lemon juice mixed with warm water for mopping is a great cleansing agent. Tip: Use a soft rag or chamois-type mop and not a sponge mop as the latter pushes dirty water into grout lines. The marble tile doesn’t get used as often as granite. It comes from a metamorphic rock with deep veining. The tile produced from marble is beautiful with a mixture of colours. The trouble is that it is a porous stone. Hence, requires special care as it is prone to stains and scratches. It isn’t recommended for using in kitchens or areas with a great deal of foot traffic. If applied, it needs to hone and sealed on an everyday base. A non-abrasive dish liquid soap, with a neutral pH, mixed with warm water is the best choice for cleaning marble. Apply just enough solution to make tiles damp and then mop/wipe up immediately. Don’t allow puddles of water to form on marble tiles. Use a soft cloth or mop to avoid scraping the surface. Rinse with cold water to remove any soap residue. For a nice shine, buff the tiles with a microfibre cloth. Tip: Acidic substances, such as fruit juices, sodas and sauces can leave stains if left uncleaned too long. Be sure to clean up any spills right away. Do not scrub in circles; clean in the direction of the grain in straight lines. Dry with a fresh towel or mop. Glass tile flooring offers brilliant shine and style to any living space. 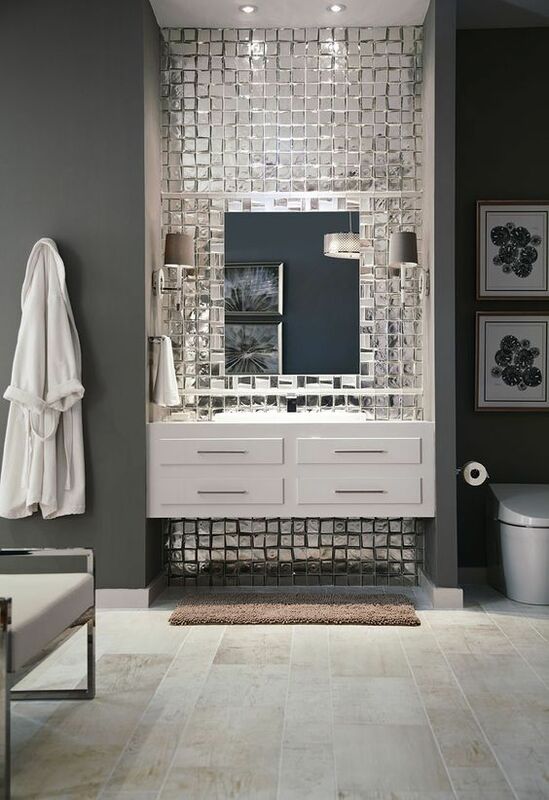 Glass tile adds a new dimension of brightness and reflection of light to a previously dull lifeless room. They’re of the non-porous variety that makes them resistant to not only stains but also mould; but their shiny surfaces show fingerprints, soap scum and water stains more easily. Remove soap stains with a regular window cleaner. For mineral deposits (caused by hard water), spray a solution of vinegar-water, apply a dash of baking soda to your cleaning material and wipe lightly. Rinse with fresh water before wiping up the tiles dry. This should remove any soap scum or film, restoring the tiles’ natural shine. You can use an old toothbrush to clean the grout between the tiles and then rinse with plain water. If you have hard water where mineral deposits can build up, you can spray your glass tiles with the vinegar solution and then apply some baking soda to your cleaning cloth. Rub lightly to take rid of the build up and rinse with cold water. Brick is very porous and quickly absorbs grit and dirt, requiring regular cleaning. Start with dry sweeping, followed by mowing and cleaning the tiles with a vinegar-water solution (one part vinegar with 15 parts water). Alternatively, mix 2 tablespoons of baking soda or borax to 4 litres of water, for mopping. To attack stubborn stains and dirt, use a stiff-bristled nylon scrubber. Slate, a metamorphic rock composed of compressed mud, is flaky, tough, durable and splits easily into layers that can be made into tiles. 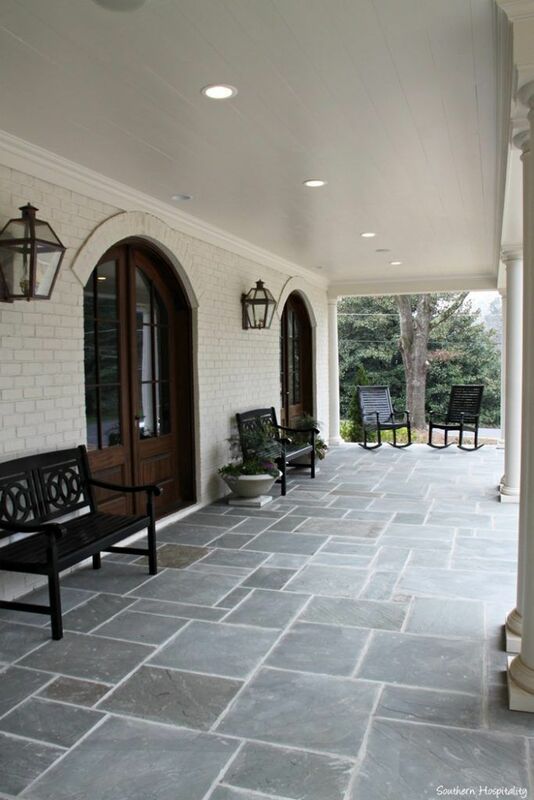 These tiles may be refined, honed or left in their natural, cleft state. 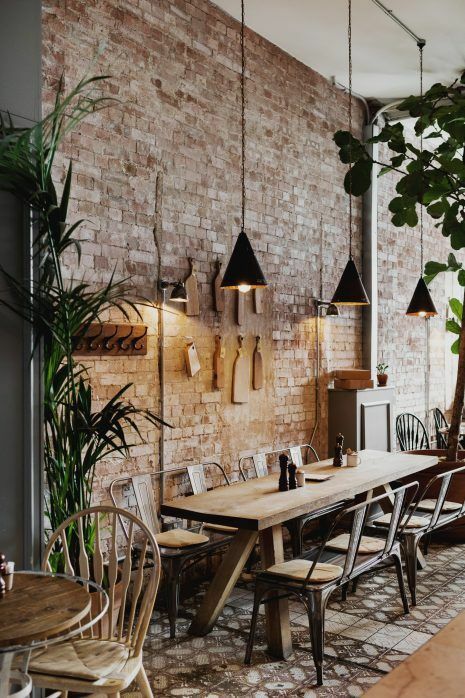 Their rustic charm adds an earthy feel to any room. Slate comes in many different colours and textures. The colours, which include black, red, green, grey, brown, and mottled shades, are formed due to the impurities of the stone, and the texture can also vary. Slate with a slight roughness is the most suitable for flooring, since the texture will make it less slippery. Avoid any build-up of dust or dirt by regularly sweeping with a soft broom or brush. Use warm water with a quarter capful of dishwashing liquid to wipe or mop the tiles. Always use a non-oil-based mop or a soft cloth. Air dry the area and only rinse if soapy residue can be seen. Tip: Avoid acid-based cleaners including citrus and vinegar. 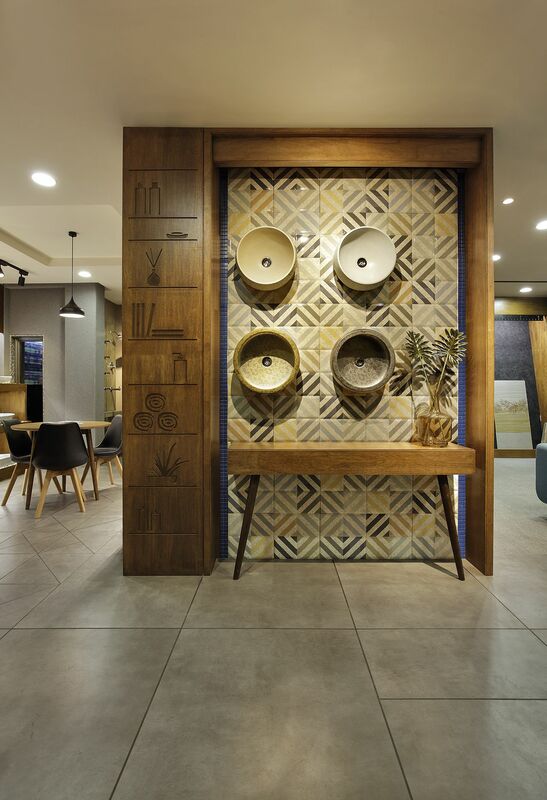 Metal wall tile can add a wonderful accent to any room. They’re as easy to put up as ceramic tiles and in most cases, they are quite easy to maintain as well. This doesn’t mean they are maintenance free, however. Like everything else in your home, they need to be cleaned and cared for. Most metal tiles can be cleaned with warm water and dishwashing detergent except stainless steel, copper and titanium. Use a microfibre cloth and rinse afterwards to make sure there are no streak marks. When cleaning stainless steel tiles, don’t use soap and water. Instead, go for a proper stainless steel cleaner, applying it with a dry cloth that’s free of lint. Be very careful, since stainless steel tiles scratch easily. With copper, unless you’ve sealed the surface, you actually have a couple of choices. You can allow the wall tiles to age and just clean them regularly with soap and water, or you can use a copper cleaner to keep the original shine. 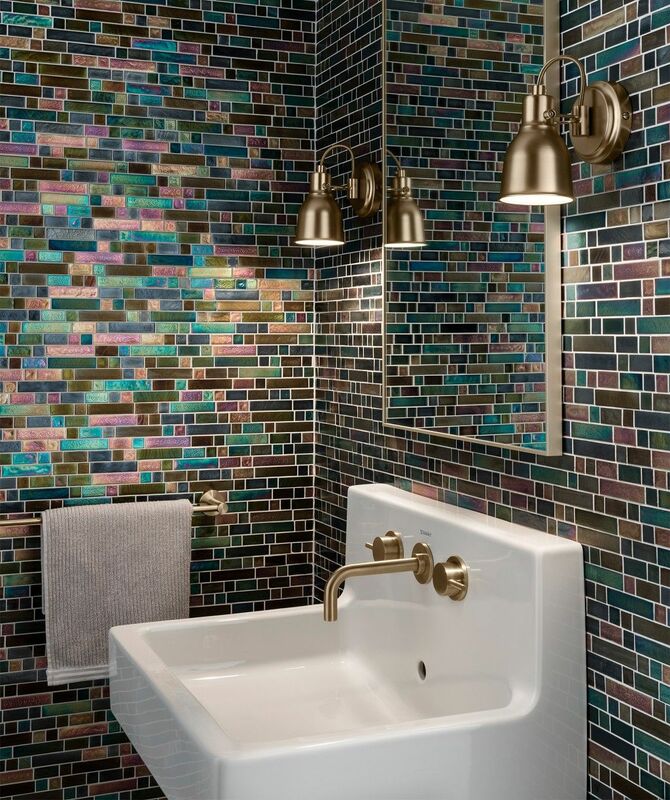 The only difference is with patina copper tiles which come with clear coat protection. In this case, never use copper cleaner, but stick to soap and water to keep the tile clean. Titanium tiles need special care, even if they’re just titanium coloured. Don’t use soap and water to clean them, but make up a solution of equal parts vinegar and water then apply with a clean, dry cloth to maintain their shine and cleanliness. Tip: Avoid abrasive cleaners, scouring pads, steel wool, Wax cleaners, ammonia and bleach. Do sweep and mop regularly to avoid build-up of dust and dirt. Don’t leave spills unattended for a long time; they can tarnish or discolour tiles. Do not clean tiles (glazed, or otherwise) with acids, strong soaps or detergents; they can irreversibly damage your tiles and stain the grout. Don’t scrub too hard or use abrasive cleaning applicators, such as steel wool. 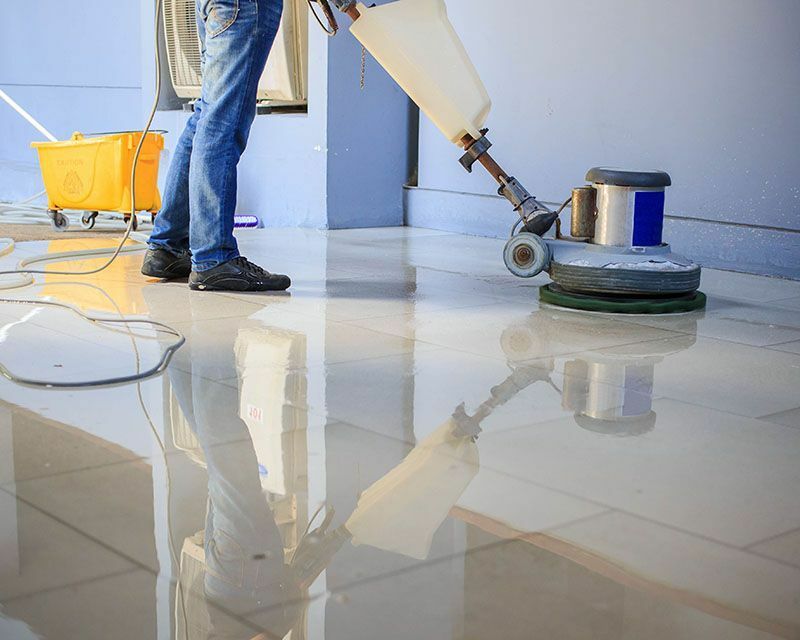 Deep cleaning by a professional cleaning company twice a year, is a definite must-do to keep your tiles looking as good as new for a long time to arrive. Use microfibre mops rather than cotton or sponge mops – they clean harder and smarter.